For the latest Scale Club News Click Here! For the latest Yacht & Power Boat Club News Click Here! The Scale Section once again put on a good display for the club at this years Wings & Wheels Model Show, in North Weald. As a result of this, a number of people have expressed an interest in joining our club. 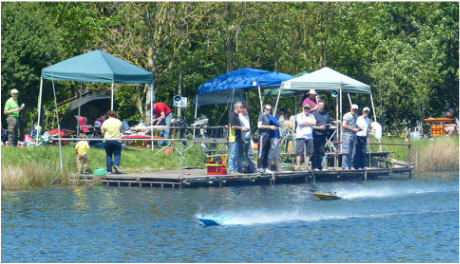 On the 4th of May, the Big Lake played host to OMRA Power Boat Racing. The weather was bright & sunny providing good race conditions. See gallery for more pictures & video! It is with great sadness that I have to report the death of Jack Connelly on Friday 29th November 2013. Jack died peacefully in hospital after a short illness. Jack was one of the founder members of the Scale Section of the Brentwood Model Boat Club around 1988 and was a stalwart of the club throughout and serving on the committee from time to time including a spell as Chairman. One of the highlights of his time in the club was when we sprung a surprise 80th birthday party for him at the lake in June 2007.
of the Association. 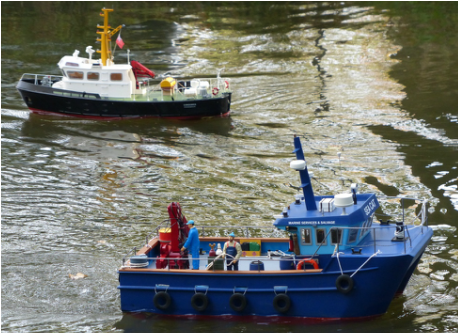 He will be sorely missed by many in the model boating world. 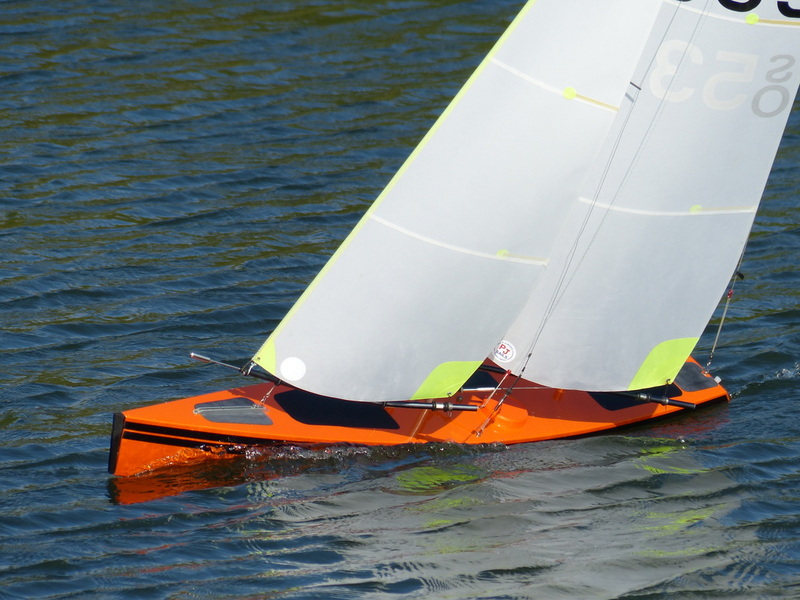 We are pleased to announce that Brentwood members James Taylor, Ian Folkson, Michael Buonaiuto, Martin Hillstead and Mikey Hillstead will all represent Great Britain at the next FSRV/H/O World championship. This is likely to be held in Velenje, Slovenia in August 2014, although the date and venue are still to be confirmed. The Scale Section exhibited at the Essex Country Show at Barleylands Farm in Billericay again this year. Unfortunatly the weather wasn't as good as on previous years, with Saturday ruined by almost continuous rain throughout the day. Scale members once again pitted their Club 500's against the unbeaten Southend Club 500 boats & yet again they gave us a good thrashing, but we were much closer to them this year. There was also organised Marblehead Yacht racing throughout the weekend to provide a contrast to the Scale Boats & Fast Electric displays that have dominated previous years. 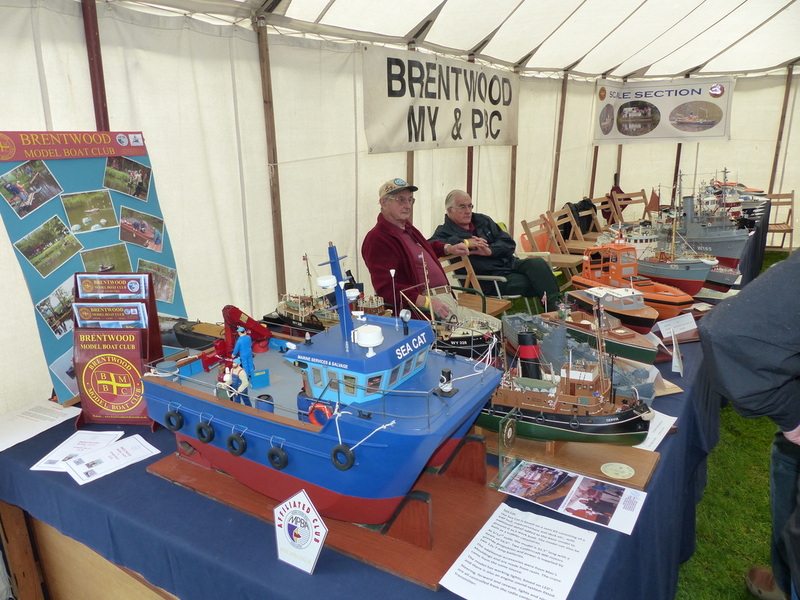 Due to unforseen events, the 'Brentwood Model Yacht & Power Boat Club' 25th Anniversary Weekend has been postponed. The club name change to 'Brentwood Model Boat Club' & new badge will still come into effect from the 1st July.